Dear heavenly Father, You are a holy God and I desire to be holy too.. set apart unto You, and living my life in a manner that is worthy of You and pleasing to You. Search my heart I pray, and if there is any cherished sin lurking within, I ask that You would root it out, for I know that only the one that has clean hand and a pure heart may stand in Your presence. 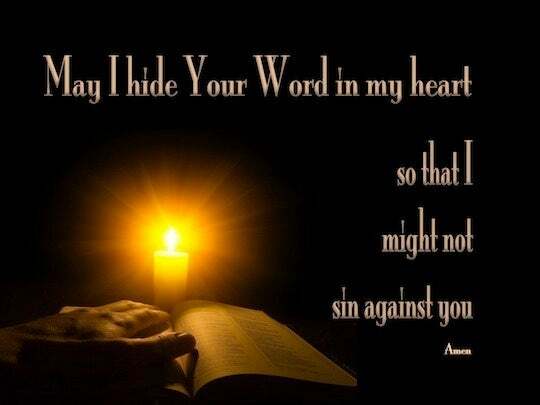 Heavenly Father Your word commands us to: “be holy as You are holy”, and I know that in and of myself I cannot live in true holiness of heart, except as the Lord Jesus lives His life in me, and the Holy Spirit carries our a life-transforming work in me.